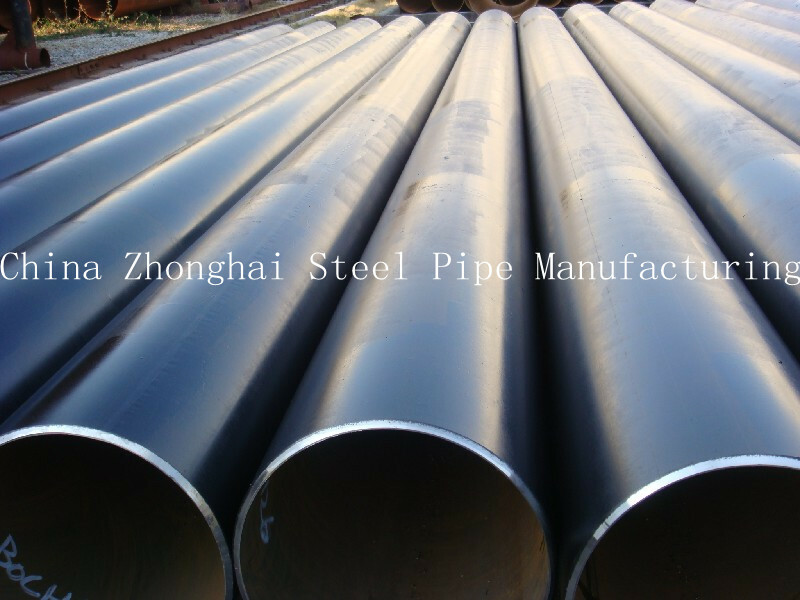 Anti-corrosion Carbon Steel Tube generally refers to ordinary steel pipe anti-corrosion treatment using a special process, the pipe has a certain anti-corrosion ability, general used for waterproof,anti-rust,anti-acid,oxidation and other characteristics,3PE anti-corrosion steel pipe are widely used in the oil,natural gas,city gas,city water supply,coal-water slurry pipelines etc. 9).Test equipments:X-ray detector,ultrasonic wave detector,hydrostatic tester,tension tester,metallurgical analyzer and physical&chemical lab,etc. 10).Application: Widely used in oil,chemical industry,electricity,boiler industry of high-temperature resistance,low temperature resistance,corrosion resistance in pipelines,etc.